Honda's most awaited car, City Diesel with two engine and three transmission options is ready to enter Indian market soon. Yes, launch date in India has been announced on 7th January 2014. 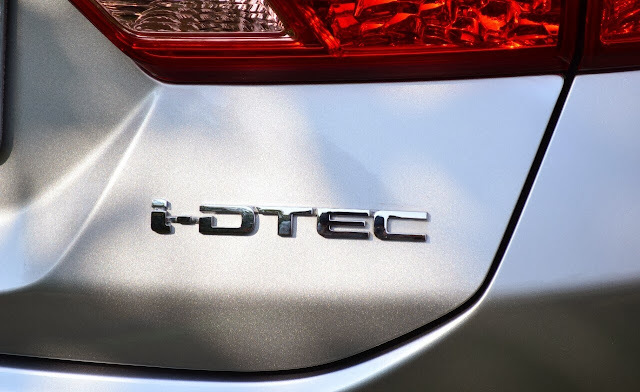 The fourth generation City Diesel will be powered by 4 cylinder 1.5L SOHC i-DTEC Diesel engine churning out 100PS of power and 200NM of torque powerd by 6 speed manual transmission and a 4 cylinder 1.5L i-VTEC Petrol motor delivering 119PS of power with a 5 speed manual transmission and CVT transmission as well. The petrol variant delivers 18 Kmpl of fuel efficiency whereas the diesel variant returns 26 Kmpl as per ARAI. 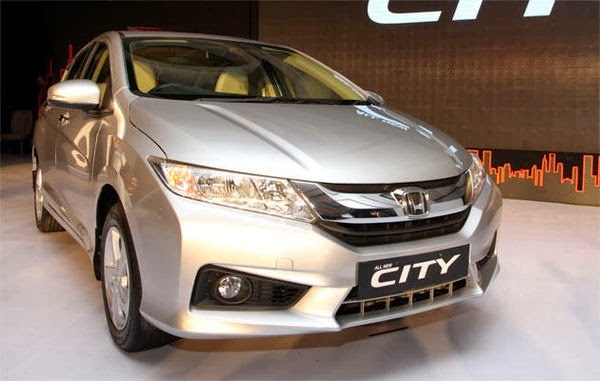 The 2014 Honda City expresses Honda’s new design concept “Exciting H Design” and will be the first model in India to adopt this new design language, which promotes unique character and strong presence. This design concept boasts of a Solid Wing Face, Well Toned Athlete Form body and Finely Honed Surfacing on the exterior. The 2014 Honda City measures 4440 mm in length (same as the outgoing model), 1695 mm in width (same as outgoing model), 1495 mm in height (10 mm more than the outgoing model) and the wheelbase measures 2600 mm (extended by an additional 50 mm over outgoing model). Stay tuned at Wheel-O-Mania for more details.